The Rolling Stones are sharing a video preview of their Cuban concert film, “Havana Moon”, which will be released on November 11. The March 25, 2016 event saw the group perform their first-ever concert in Cuba during a groundbreaking free show before an estimated crowd of 1.2 million fans that also marked the first open air concert in the country by a British rock band. 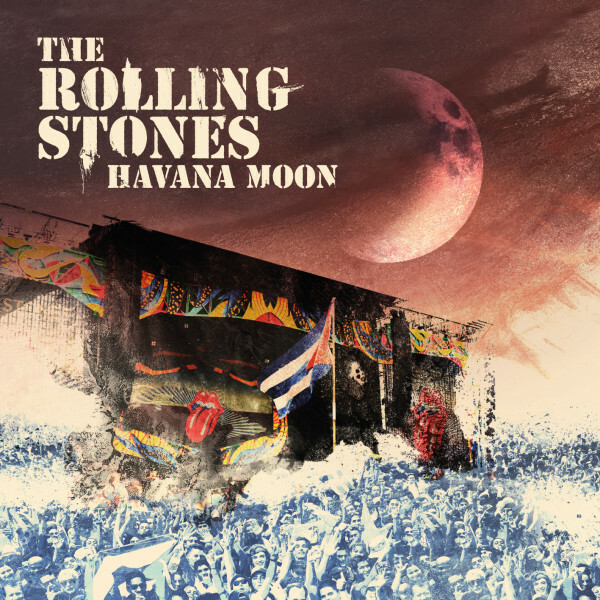 Following its September 23 premiere in cinemas worldwide, “Havana Moon” will be available in various packages, including DVD+2CD, Blu-ray+2CD, DVD+3LP plus a special Deluxe Edition. The Rolling Stones return to the US for a series of live dates next month, including performances at the Desert Trip festival in Indio, CA on October 7 and 14, and shows in Las Vegas on October 19 and 22.